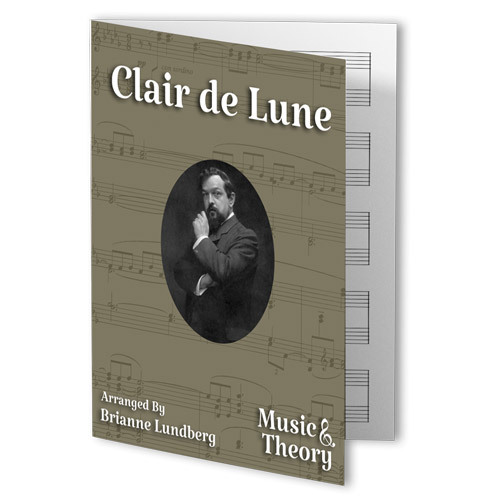 French for “moonlight”, Clair de Lune is an example of true musical beauty. 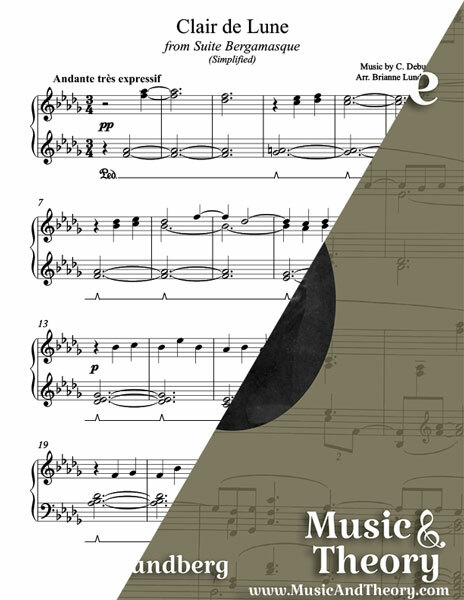 Unlike many other simplified arrangements, this version is intentionally written in the original key of D-flat Major to keep its beautiful shimmering color. 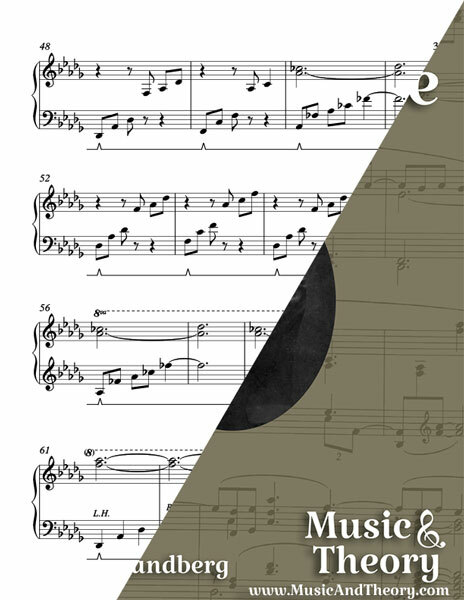 It includes the initial well-known main theme (in its simple beauty, with minimal changes) as well as part of the secondary moving theme, making it an excellent choice for a recital performance piece for the early intermediate level pianist.